In my opinion the announcement that Betconstruct has gained License to provide it’s Live Casino games to UK players is very significant. I’ve secretly been crying out for their live games to be made available. 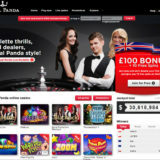 Not just because UK players will get more choice of live casino providers. 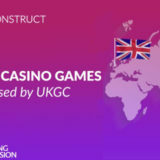 BetConstruct has some really cool alternative games that UK players have been missing out on. We’ll now be able to play Blackjack with a range of new side bets, such as Honey bonus and 7’s. Bet On Poker, Bet on Baccarat and Russian Poker are all alternative ways of playing Baccarat and live poker games. 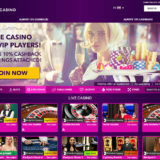 The only UK live casino to carry the games is VBET. This may not be a casino you’ve come across, however I’ve been promoting them since I started my site, but just to non UK players. With a headquarters in the UK, BetConstruct has been exploring the UK market for a long time. 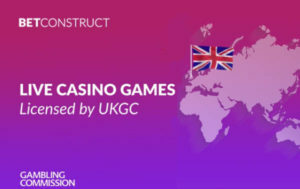 “We believe that our live casino offering is truly unique and will be exciting for our British customers. 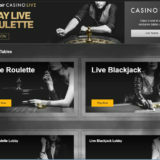 Adding our live casino vertical to our existing UK remote operating licence allows us to deliver our outstanding content via our White Label partners, but also as turnkey solutions.